Do you want to know what’s happening under the ground? In just the first few inches or centimeters of soil, there are roots, bugs, and water. 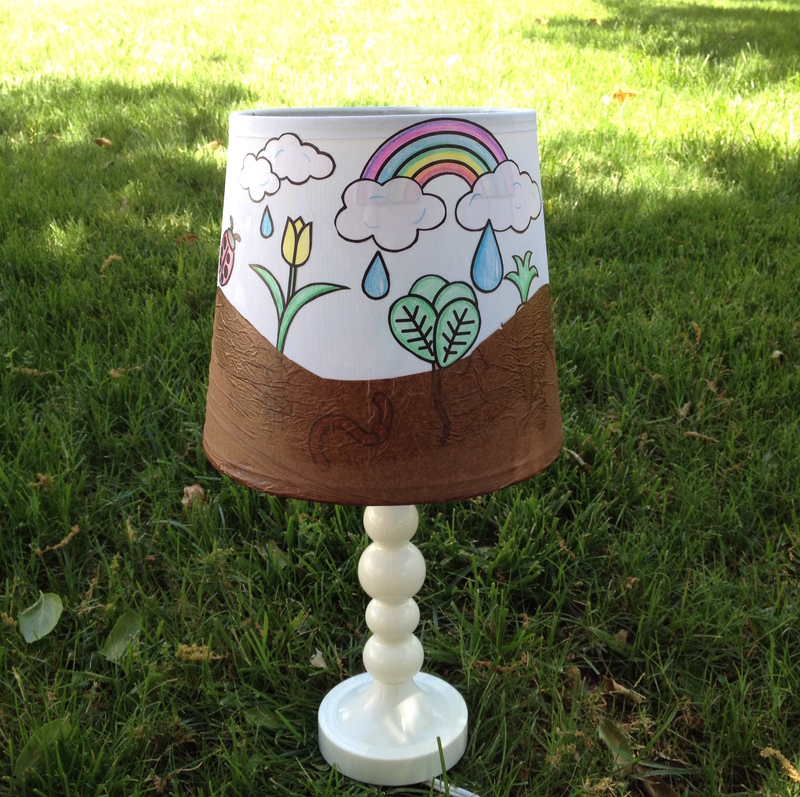 In this activity, you can make a garden on a lampshade. 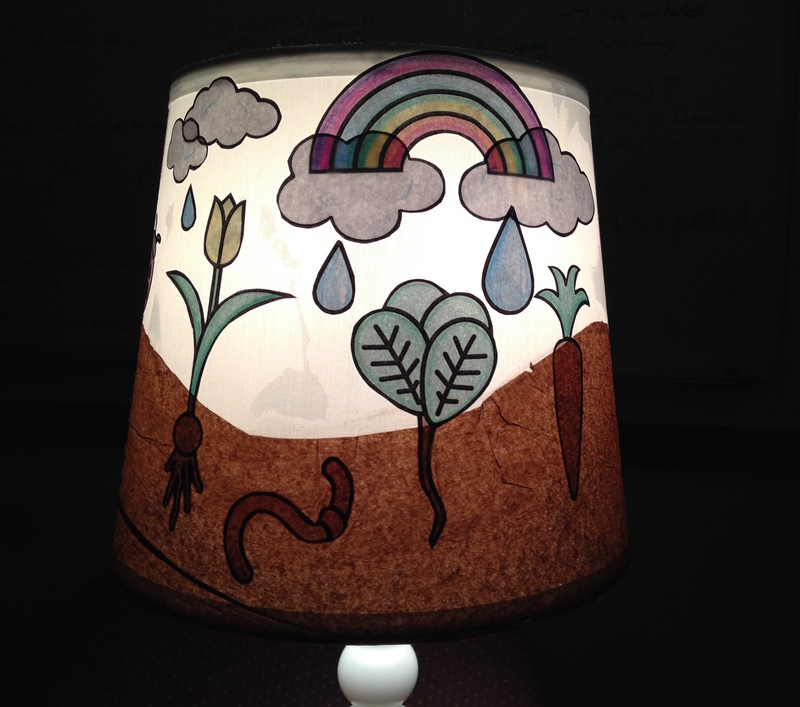 When you turn the light on, you can see what’s in the soil. Get your garden ready. 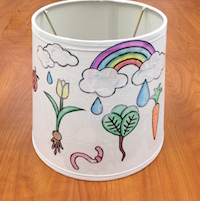 Print out the Lampshade Garden Activity Coloring Page. Color in the shapes you want to use. Cut each of them out. 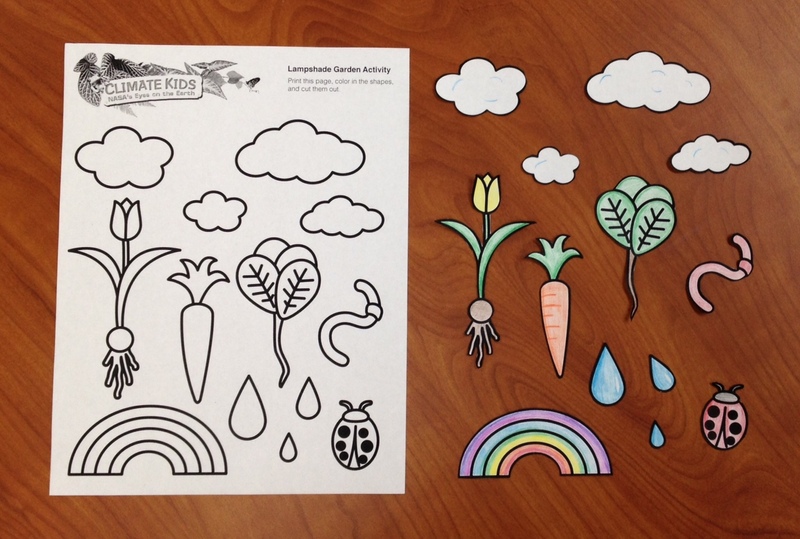 You can print more than one coloring page if you want additional flowers, clouds, or anything else. Set these aside. 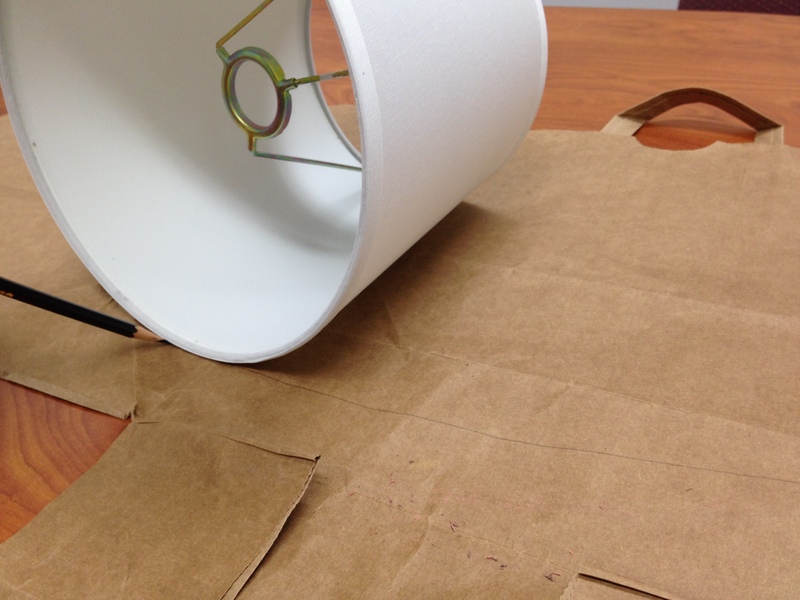 Make a template for the lampshade with the paper grocery bag. 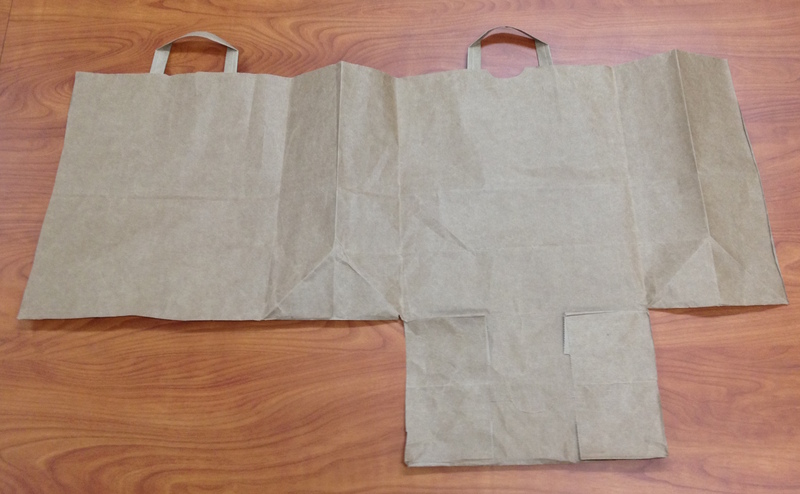 Cut along the sides to flatten the grocery bag. Spread it out on a table. Set the shade down so the seam is on the grocery bag. Roll it one full time around, until the seam is face down again, and trace along the lower edge as you go. Draw a straight line connecting the beginning and end points of your traced curve. Cut out the template. Trace your dirt hills on the template you’ve made. Mark several points 3 to 4 inches above the rounded edge of your template. Draw a wavy line connecting them. Cut along the line. Mark your shade with where the dirt hills will go. 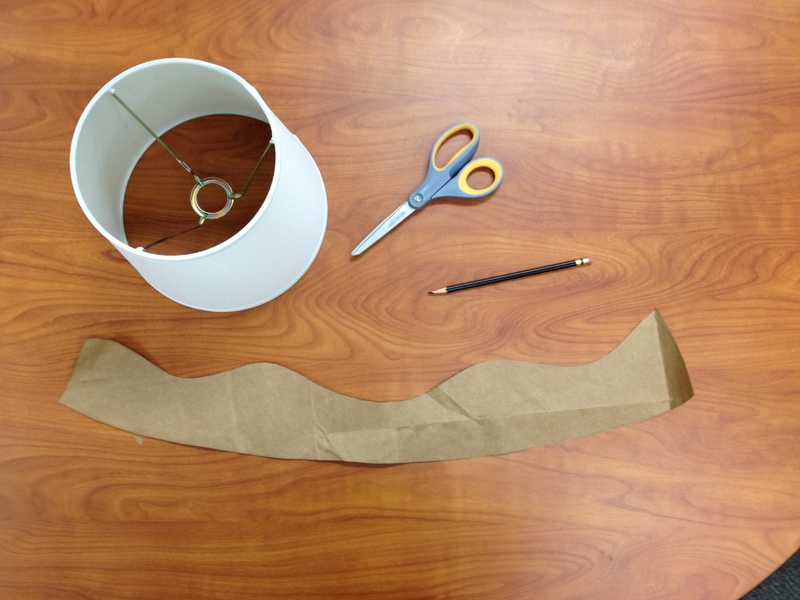 Place your grocery bag cut out template along the bottom of your shade, curvy side facing up. Lightly trace along the top edge of the dirt hills. Cut out your tissue paper dirt hills. Use your grocery bag template to cut an identical piece of tissue paper for the dirt hills. Set aside. This is the last thing to go onto the lampshade. 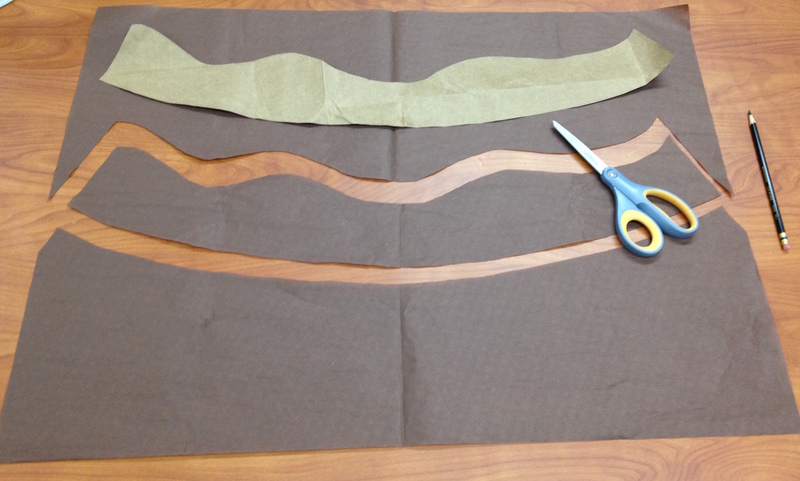 Note: If your template is too big for your tissue paper, cut the template into sections. This means you'll have several pieces of tissue paper dirt to add in step 9. But don't worry; it's actually easier to put on a few smaller pieces that one long piece of tissue paper. Place your garden shapes. Decide where each shape will go. 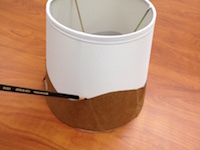 Use the pencil line as a guide for the plants. Put the roots and the carrot below the line, and the flowers and leaves above it. 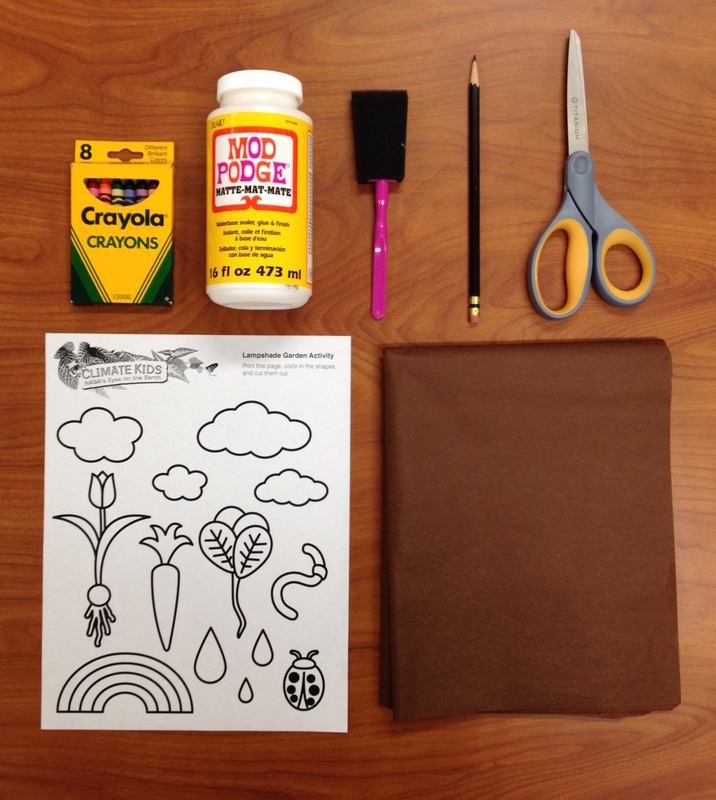 Glue your garden on. When you’ve decided where each shape will go, paint on a small amount of glue and use your fingers to smooth the paper over it. Seal your garden. Paint a layer of glue or sealer on top of the shapes to set them. Let it dry for about 1 hour. Add the dirt hills on top. Match your tissue paper dirt section (or sections) to the pencil tracing from step 4. 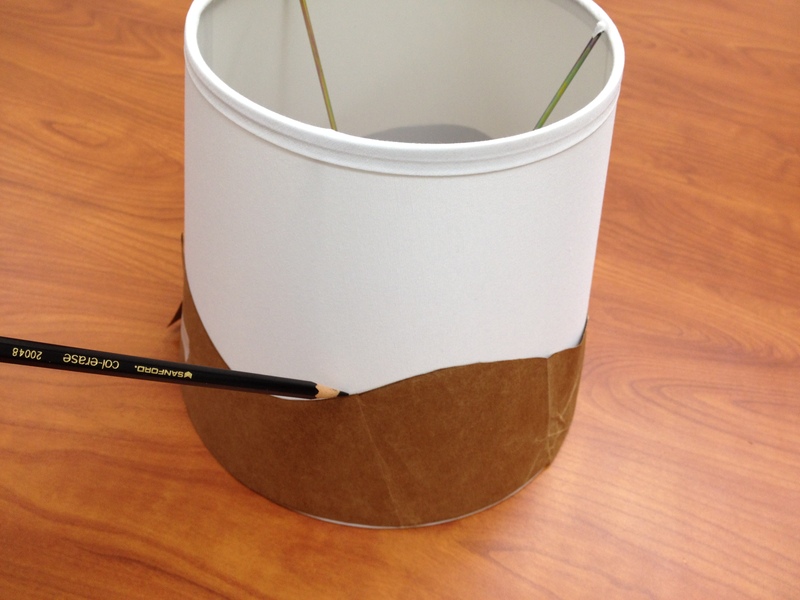 Brush glue on the bottom of the shade up to your pencil mark, set the tissue paper on top, and smooth out with your fingers. Dab the sealer along any seams and edges. Cover the tissue paper with an even layer of sealer. Be careful not to tear the tissue paper or make the color run. Do not worry if the tissue paper has wrinkles: it adds nice texture and makes it look more like dirt. Look beneath the dirt! 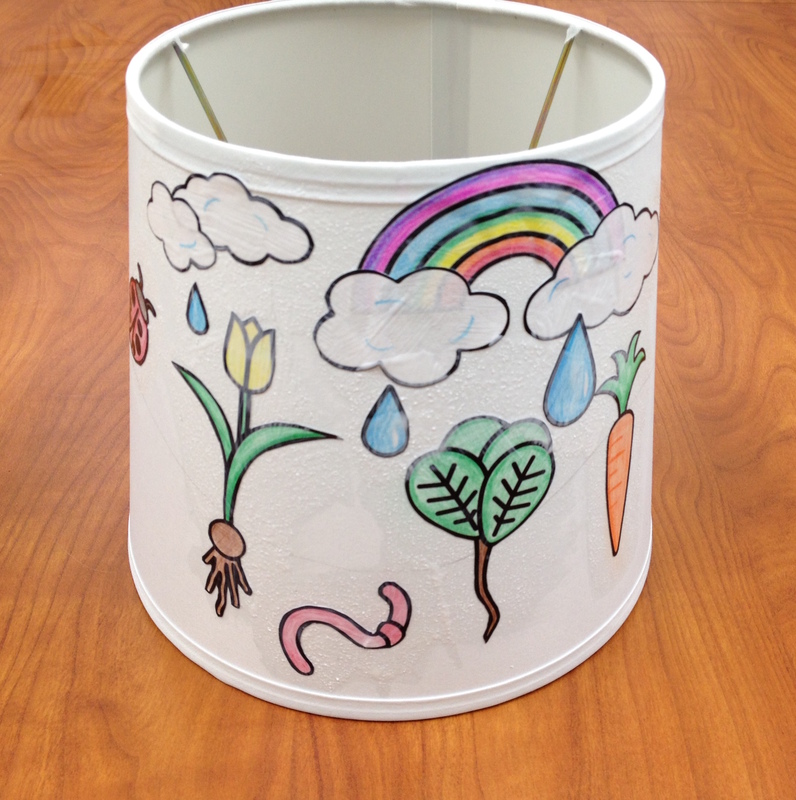 Once everything is dry, place your lampshade on a lamp, and when it’s dark, turn on the light and peer into your garden! This spacecraft called SMAP is looking at water in the soil. SMAP stands for Soil Moisture Active Passive. It goes around and around Earth and measures how much water there is. It looks at the top 2 inches, or 5 centimeters, of soil. It can even tell if the water is frozen or not. Read about Sarah: she works on SMAP and helps control the spacecraft.